Last year, Mozilla introduced a new, private browser for the Apple devices called Firefox Focus. After a successful period on the App Store and averaging 4.6 rating, the company decided to bring the browser to Android as well. Firefox Focus is a browser to all of you who value the privacy over anything else. Focus is set by default to block many of the trackers that follow you around the Web. You don’t need to change privacy or cookie settings. You can browse with peace of mind, feeling confident in the knowledge that you can instantly erase your sessions with a single tap – no menus needed. Much of what makes mobile web pages slow is the technology used to track users on the web. 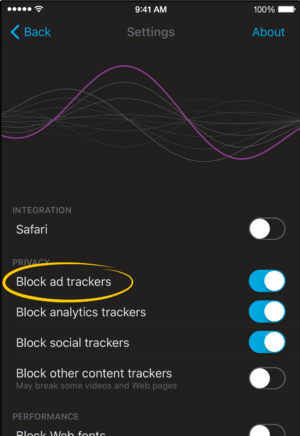 Because Firefox Focus blocks these trackers, it is likely you’ll notice a performance boost on the many sites that track your behavior. When you occasionally see a site that doesn’t work because it is dependent on tracking, and if you don’t mind that kind of tracking, Firefox Focus makes it easy to open your current site in either Firefox or Safari. We look forward to your feedback on Firefox Focus. You can download Firefox Focus from the App Store. Firefox Focus continues to operate as a Safari content blocker on iOS, and users will be able to take advantage of Tracking Protection on both Safari and Firefox Focus.